I am running a fun little promotion at the moment called the Ruthless Mile High Club. 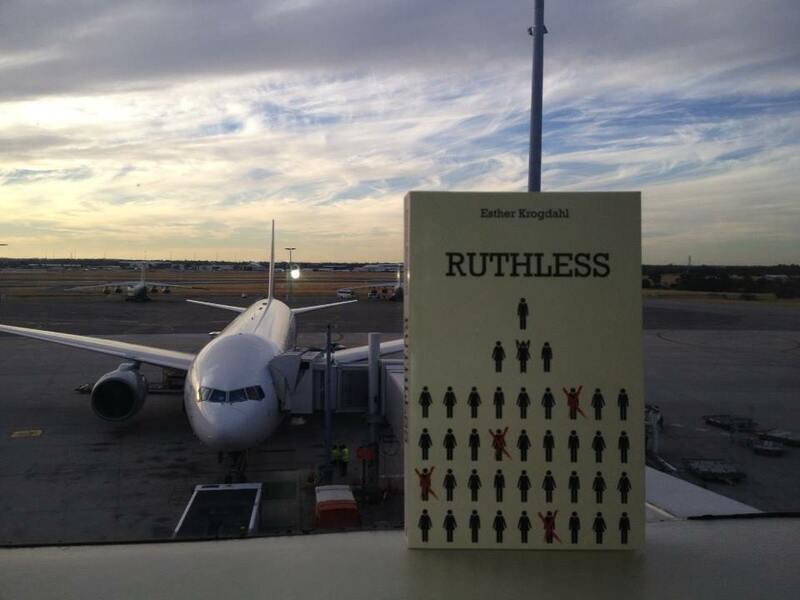 If you are taking a trip somewhere, take a copy of Ruthless and finish it off. Snap a photo and send it through with your name (a code name is fine) and your flight details so I can officially add you to the Ruthless Mile High club list.